The company made the changes after discussions with the commission and European consumer protection authorities. EU regulators stepped up scrutiny of Facebook's terms after the Cambridge Analytica data privacy scandal, in which data on 87 million Facebook users was allegedly improperly harvested. They also want tech companies to bring their terms in line with European consumer law. If Facebook wants to restore consumer trust after the scandal, it "should not hide behind complicated, legalistic jargon on how it is making billions on people's data," European Union Consumer Commissioner Vera Jourova said in a statement . Facebook said it's not changing the substance of its terms, just improving how it describes things. "We've been doing a lot of work this year to better explain how Facebook works, what data we collect and how we use it. As part of these ongoing efforts, we'll be updating our Terms of Service to be more clear about how Facebook makes money," the company said in a statement. 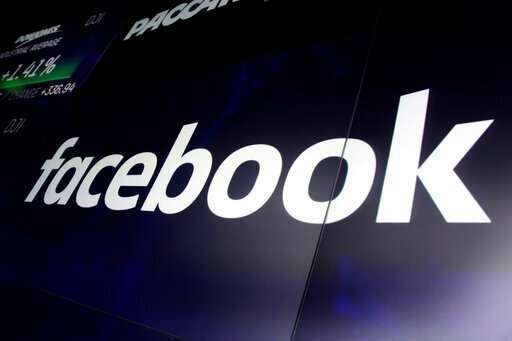 Facebook is expected to make all the changes by the end of June. If it doesn't, the commission said it can use enforcement measures, including unspecified sanctions.